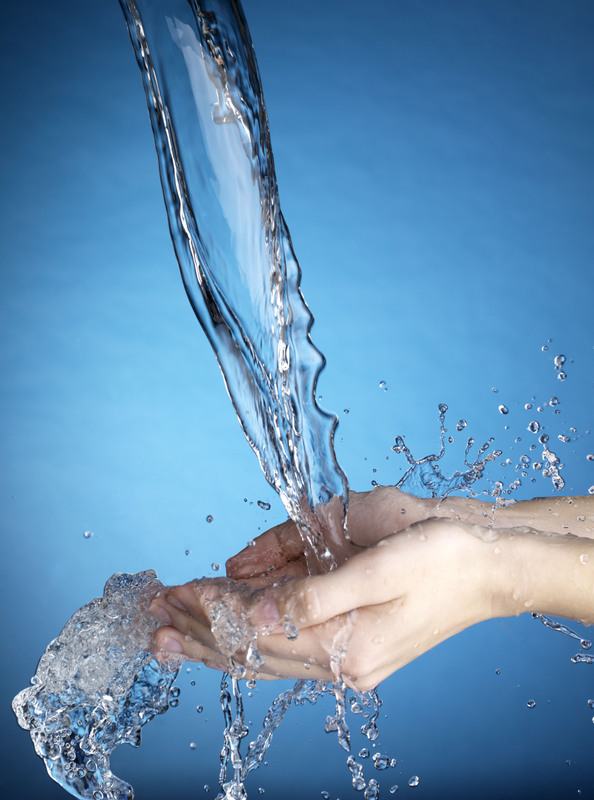 Imagine you are at your kitchen sink and you flip the faucet handle to make the water gush out as fast as possible. Water suddenly splashes everywhere! If you have a garden window, you might see water streaks and certainly, the sides of the sink are covered. If you are standing in line of the sink, you might look down and see a few water spots on your blouse/shirt. What happens if you place a glass on its side directly in line of the water? Bigger, more aggressive splashing with water flipping even father onto the countertops. Curtains soaked as well as anything else directly in view of the sink, including yourself if you are not wise enough to quickly step away. Basically, you have ONE GIANT MESS! And very little water in the sink and whole lot of water surrounding the sink. I love this analogy because it clearly relates to what we just went through. My youngest daughter occassionally complained of burning insulin. This happened once in a while but not frequently enough (or voiced strongly enough) for me to become concerned. If it happened, she would just say, "Ouch!" and in a blink move on. I would say, "are you ok?" and as long as she says "yes", I accept it. 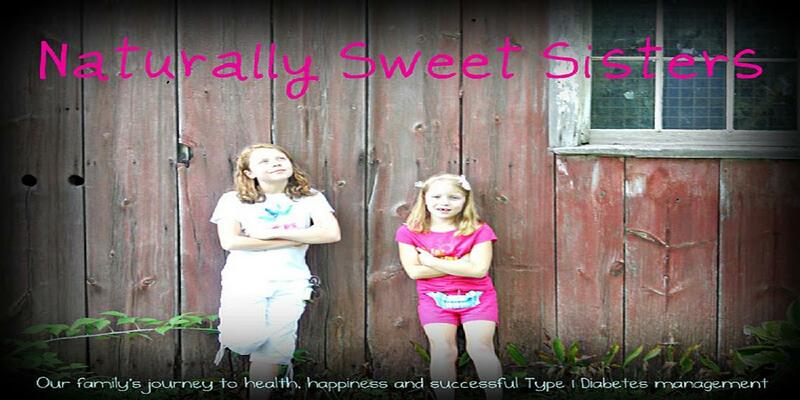 In the five years of her type 1 diabetes diagnosis only recently, did this become an issue. One day, after a very emotional morning with a 8 unit bolus of Apidra insulin, where my daughter wiped away crocodile tears of pain and whimpered that her insulin "hurts so bad", did my mind snap to attention. No one should feel pain from taking their life-saving insulin. (shudder) The "what-ifs" in me start up. What if she thinks insulin hurts so bad that she no longer wants to dose? What if she starts lying about boluses? What if she gets ketones? Or worse? Immediately, I started researching the causes for burning insulin. And would you believe that there is actually very little information documented on this subject? Enter in my friends within the DOC. I started by writing on one of my favorite websites for children with diabetes. I also wrote a question on the facebook page for Naturally Sweet Sisters. 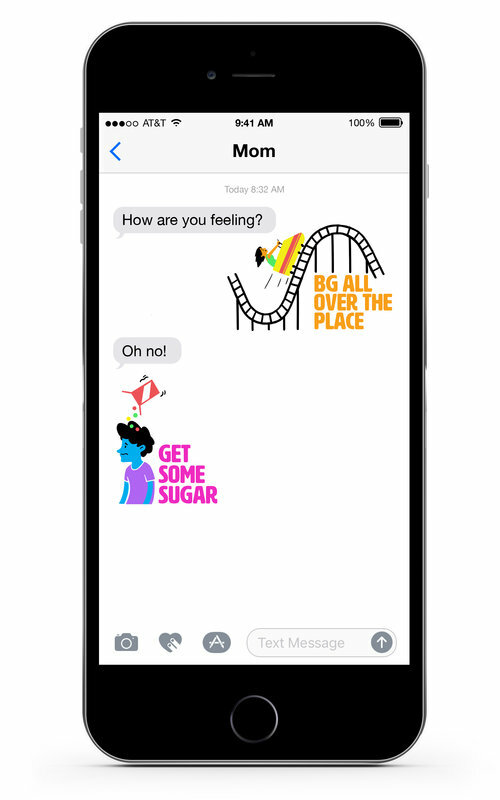 Then, I called my dear friends who are also parents of children with type 1 diabetes and two of my girlfriends that actually have type 1 diabetes. Each of my contacts landed me into the land of "we have this problem too and this is what we THINK it might be". Which is reassuring and a bit alarming because that means that all of us are just walking around, in the dark, with a blind fold on for good measure and guessing what we THINK it might be. Finally, I called our Endo group. Let me just say that my beloved Endo group had no idea what I was talking about. Donna, the nurse that returned my phone call said that in all of her years she had never encountered anyone complaining of burning insulin. How could it be that millions, ok, 10-20ish people have either had this exact same problem or have at the least, heard of someone else who does? But the Endo group has NEVER heard of this? Donna did call me back and thanked me for bringing something new to her attention. She also called a co-worker who used to work at Animas and whom acknowledged that burning insulin does indeed happen. And we talked about my ideas from the DOC, which were along the same lines as the co-worker from Animas and concurred that they were as good as anything. 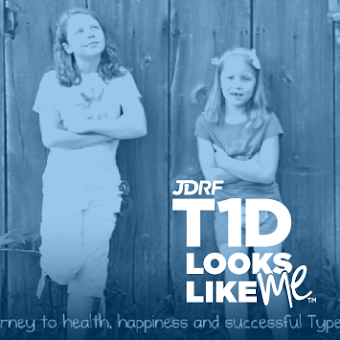 As parents of kids with type 1 diabetes, we already know that we are experts in our field. Even though our medical degrees might be from Google, we practice with our skills 24/7/365! Without further waiting, I adjusted the insulin flow from "normal" (we use the Animas Ping) to "slow". At our next mealtime, my youngest daughter and I waiting anxiously to see if it would help with the pain. And then, something else happened. By the way, don't you love my cliff-hangers??? The something else is rather remarkable. Youngest daughter's blood sugar numbers improved. The range of high 100's to low 200's is now high 80's to low 100's. That's about a 50 point difference. All from changing one simple setting on her insulin pump. Now, I can't validate this with actual science and I am sure not everyone will believe me. But in our own personal experience, we think that this is a direct result of the faucet analogy. Turning the insulin on normal - which is like high - means that the insulin didn't have a chance to disperse properly and therefore, not absorb into the tissue as well. Since our youngest has been pumping since she was three, most likely, under her tissue is scarring. The burning is likely from insulin hitting that scar tissue and causing a bit of pain from the little nerves that are still entwined with the scarring. Slowly it all down, alleviated all of that by encouraging better absorption through the slow rate of dispersement and ultimately, negating any effects of damaged tissue and nerves. But perhaps the most important issue that came from the burning insulin issue is the need to have further research on the effects of insulin. If our Endo groups are not aware of issues like this, no further research will happen and quite possibly, children (and adults) will suffer in silence thinking that this side effect is OK. I encourage you to call and have documented any issues that your child might be having. My hope is that if enough of us speak out, than quite possibly, better research and ultimately, better products will be available... while we we wait for our cure. Because one day, if enough of us speak out, we just might have that cure!